The nation was in shock and disbelief at the shattering news, hoping for a miracle for the man who famously declared it was “all the way with LBJ”. Police led a ‘softly softly’ investigation and concluded accidental drowning. But at the height of Cold War paranoia, persistent doubts about his disappearance fuelled rumour and wild speculation. Why did Holt go into such violent surf that day? Had he chosen a bizarre way out of a difficult situation? Why were police withholding crucial facts? What had they overlooked? Holt himself left tantalising clues that challenged the official explanation. 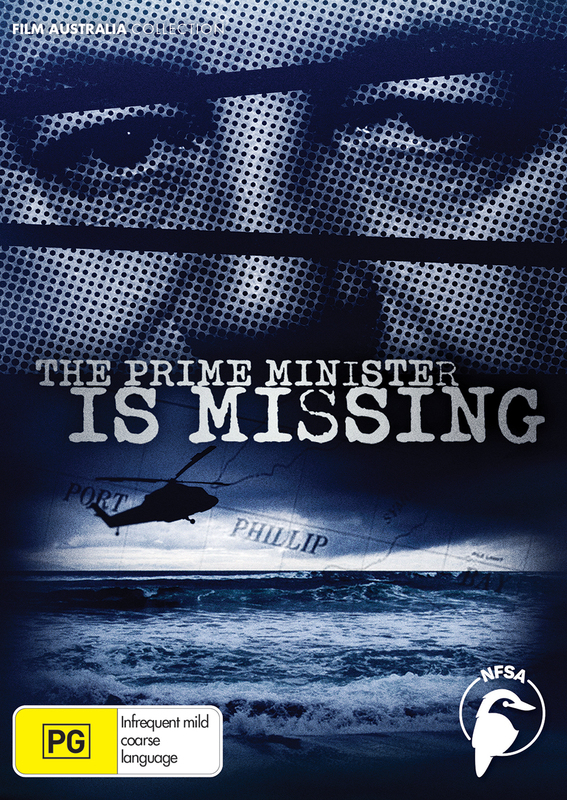 This is the story of the Prime Minister’s secret world in the months before he disappeared, a world of betrayal, blackmail, political treachery, a poisonous feud, mounting physical and mental strain, and near-death experiences. 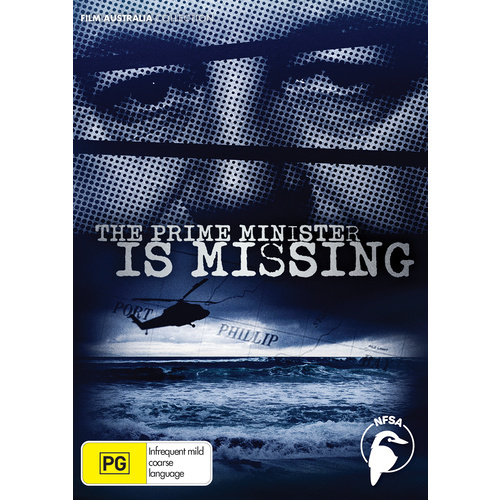 Reconstructed from eyewitness accounts, this dramatised documentary examines the political implications of the Prime Minister’s disappearance and reveals explosive new aspects of the case. Classification: PG. Consumer advice: Infrequent mild coarse language.